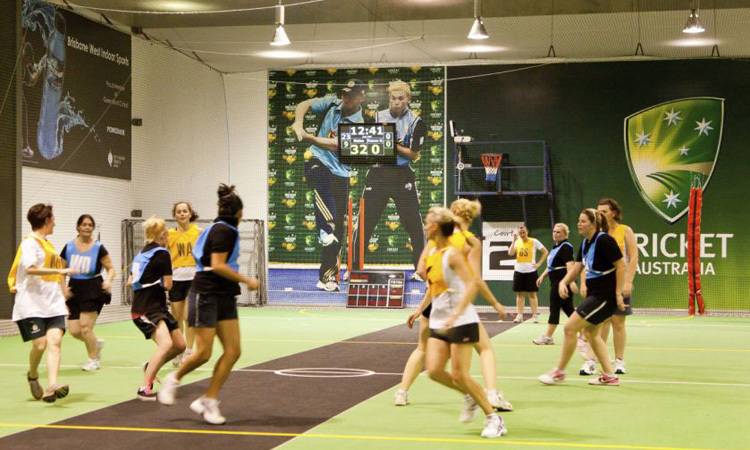 Court Hire - Indoor Netball, Indoor Soccer (Futsal), Indoor Cricket, Volleyball & More! 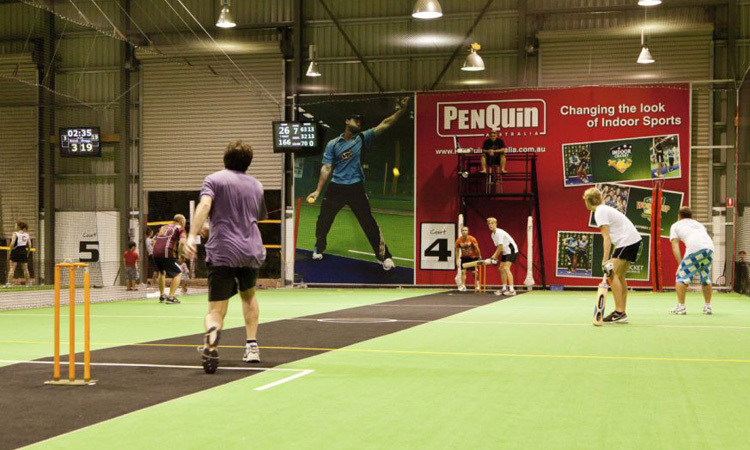 Don't want to join one of our competitions, but still use our facilities? No worries! - Court Hire is what you're looking for. 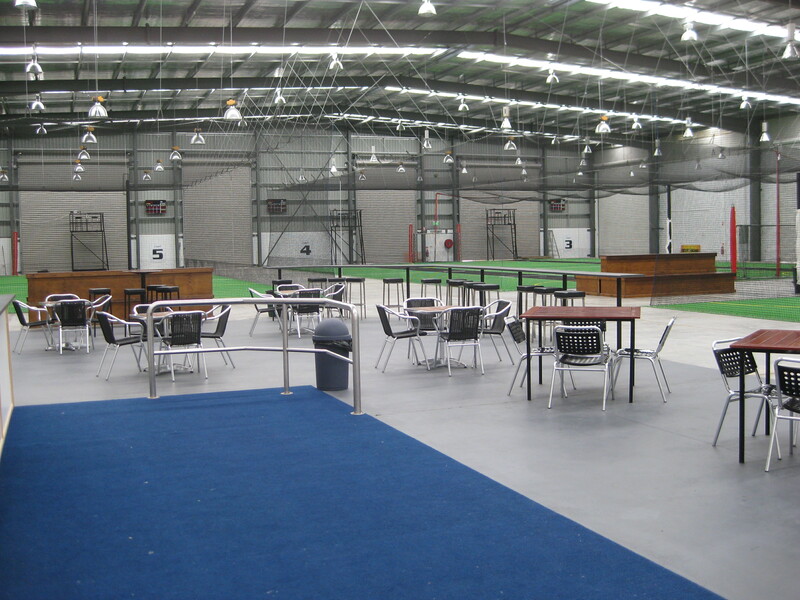 Whether its a little bit of practice with a couple of mates, your kids or you would like to hire the entire centre, you can! A: That depends on many factors, such as how many players, time of day & what else we have on. Get in touch for a personalised quote. Q: Do you have a bowling machine for Cricket? A: No, but if you do, you're more than welcome to bring it in!